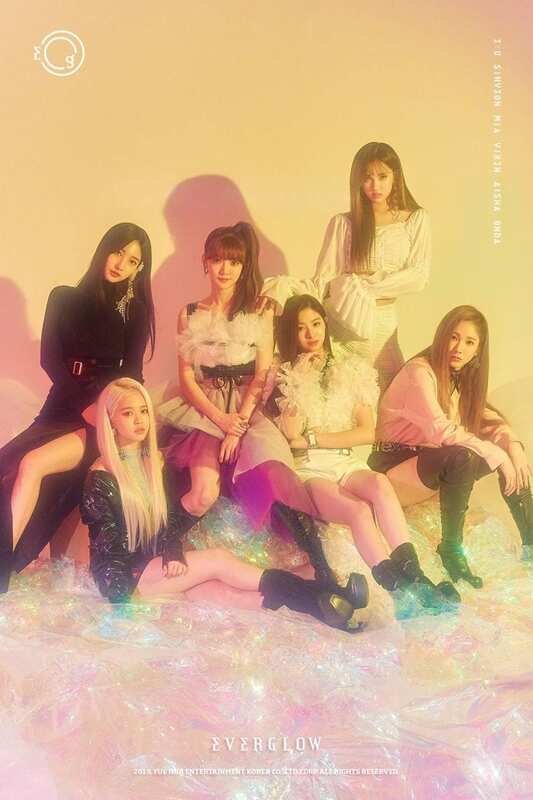 EVERGLOW (에버글로우) is Yuehua’s new girl group. 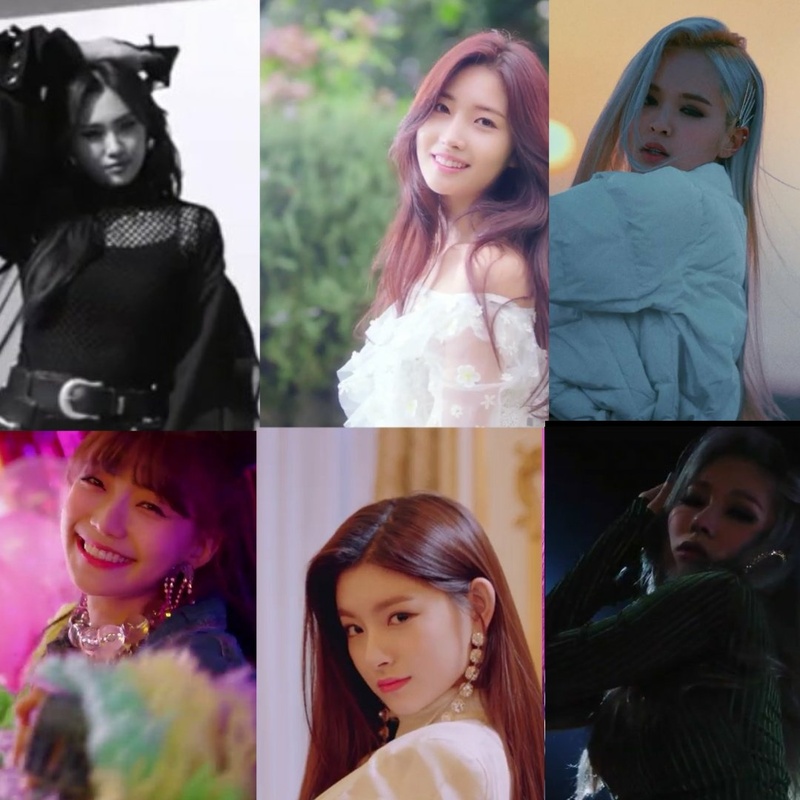 There are six members: E:U, Sihyeon, Mia, Onda, Aisha and Yiren. 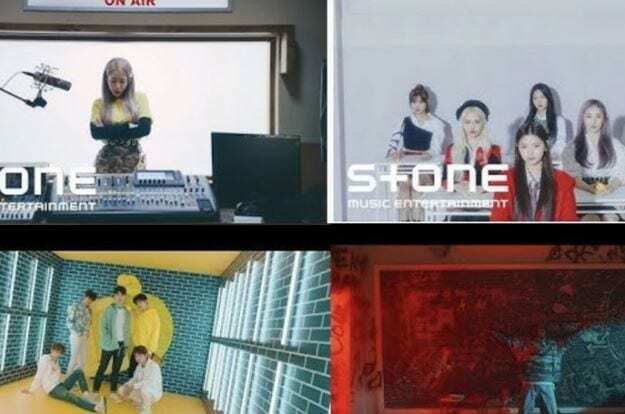 They debuted on March 18, 2019. – She was the fifth member to be revealed. – Her unique points are her small hands, her passion and her husky voice. – E:U’s nicknames are Protractor and Sweet Unnie. – She hates peppers and raisins. – She likes fried food. 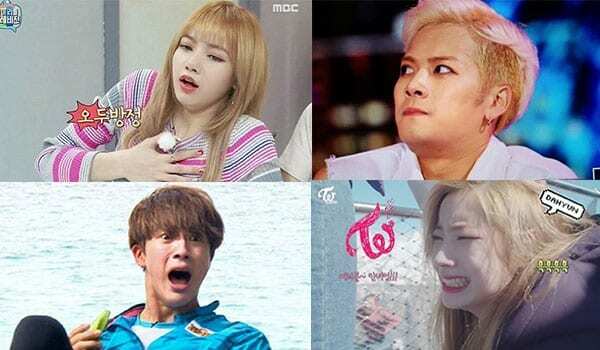 – In her free time, she likes watching mukbang videos, Running Man and Law of The Jungle. – She watches American TV Shows. Her favourite is 13 Reasons Why. – Her stage name means ‘Especially for U’. – She posted some vlogs on Yuehua’s YouTube Channel predebut. 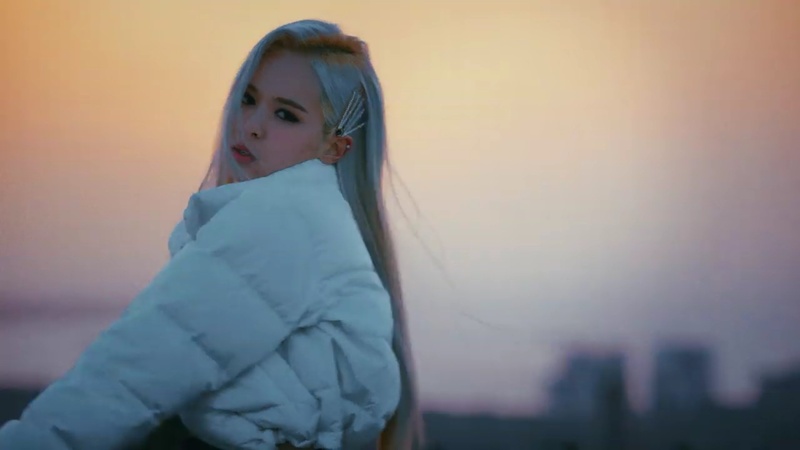 – Fans say she looks like a mix of CLC‘s Elkie and Sorn. – She was a model for the brand STARE Shoes. – She was in Produce 101 (Ranked #40). – She was in Produce 48 (Ranked #27). – She was a trainee for 2 years and 10 months. – Her representative color is Green. – She’s known for her strong resemblance to Suzy. 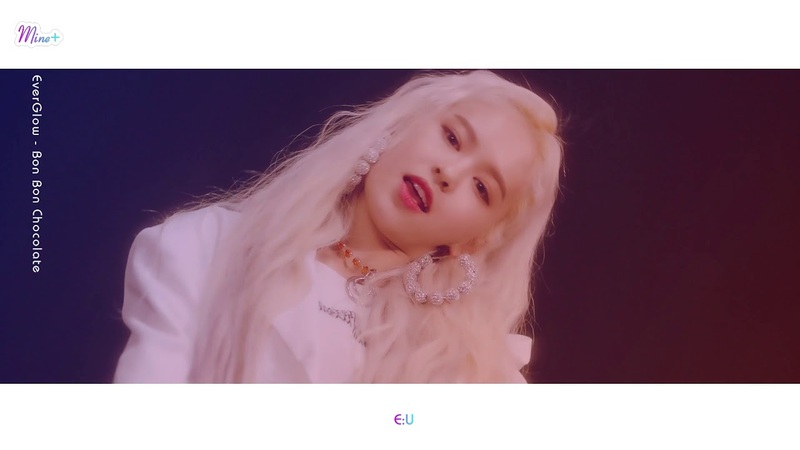 – Her unique points are her bunny teeth, her healthy hair, her hard work and her long neck. 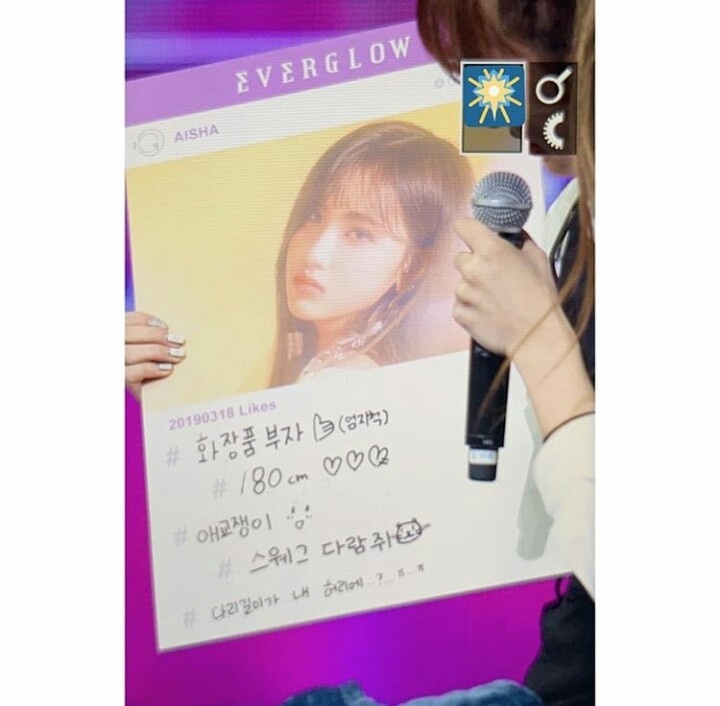 – Her nicknames are Positive Queen, Flower Sihyun and Syeon. – Her favourite colour is purple. – Her role models are Sunmi and U-Know Yunho. – She hates red vegetables. – Her hobbies are cooking and collecting. She also loves nail-art. – She is good friends with all the IZ*ONE members, especially with Yena (company mate) and Eunbi. – She’s in charge of girl crush. – She was the second member to be revealed. – Her unique points are Satoori and her low voice. – She has many role models: BoA, Hyorin, Park Hyoshin and Ailee. – She hates hospitals and everything related to them. – She’s afraid of the dark and of thunders. – Her favourite music genre is Indie Pop. – Her favourite food is chocolate. – Her stage name Mia means “beautiful child”. – She was on Idol School (Ranked #40). – She was the third member to be revealed. – Her representative color is Pink. 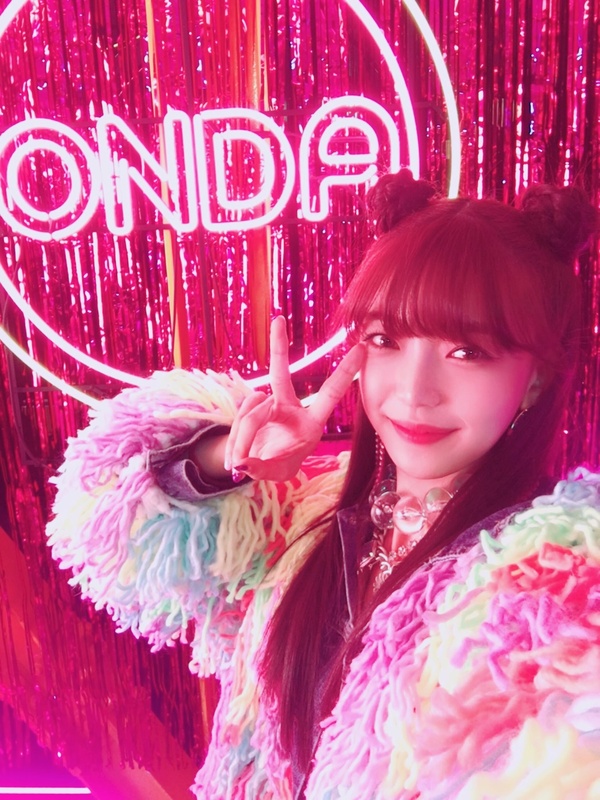 – Onda was introduced as “4D charm girl”. – Her unique point is her smiley expression. – For 18 years, she thought her Blood Type was A, but it’s B. – Her role models are SNSD (especially Taeyeon) and Ariana Grande. 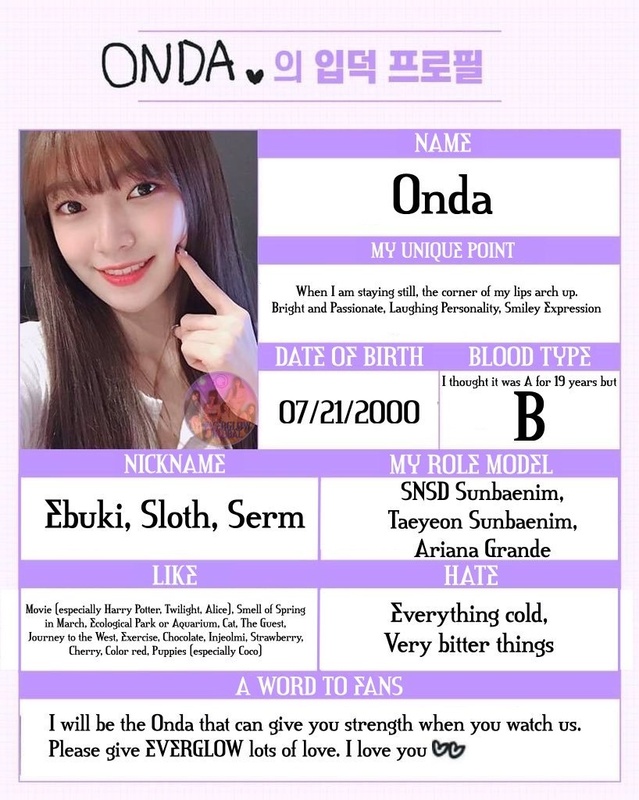 – Her nicknames are Ebuki, Sloth, Serm. – She’s a fan of Harry Potter and Twilight. – She hates cold and bitter things. – Her stage name means “come to me” in Korean. – Motto: Always think deep and let’s work hard. 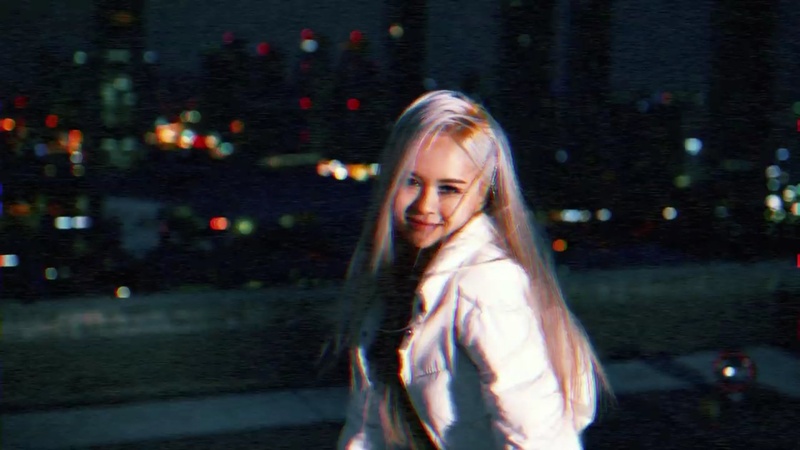 – She was the last member to be revealed. – Her unique points are her duality and her charming eyes. – She is one of the tallest female idol in Kpop. – Her nicknames are Yoom and Judy (from Zootopia). – She dislikes vegetables and fish. – In the group, she’s best friends with Yiren. – Her favourite colours are purple, black and mint. – Her role models are Sunmi and BLACKPINK. 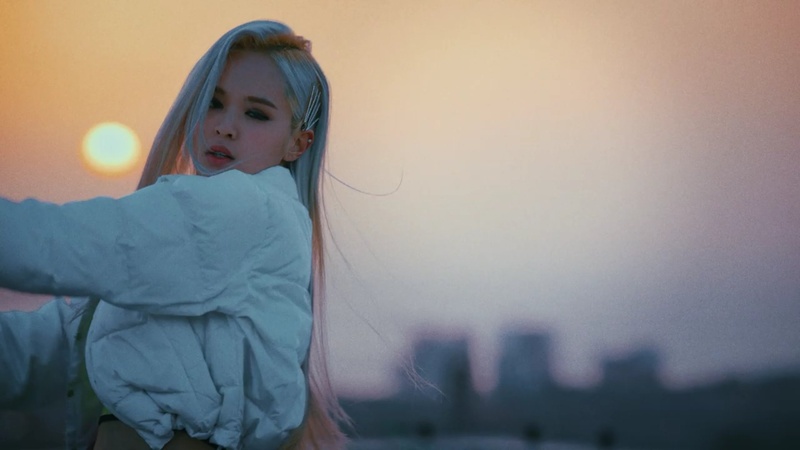 – Her stage name is inspired by ‘Asia’, meaning she’ll be an idol who’ll take over Asia. – She used to attend Hanlim Multi Art School. – She took dance lessons at Night Dance Institute. – She was in Produce 48 (Ranked #28). 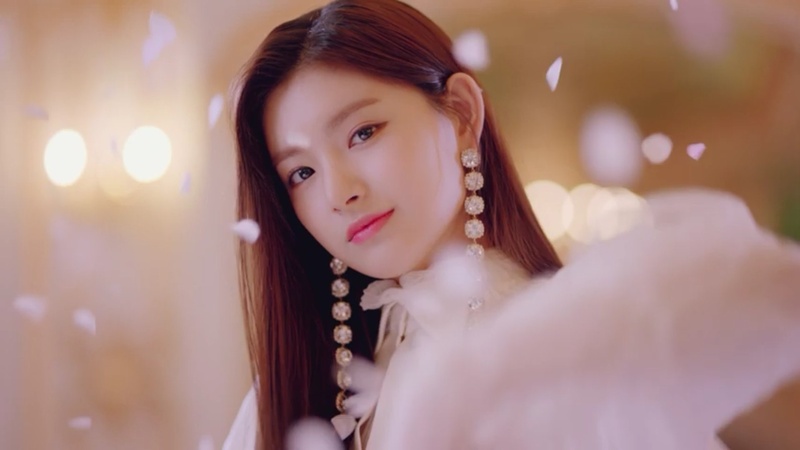 – Yiren was voted to be the #1 Visual Center in Produce 48. – She was a trainee for 2 years and 2 months. – Her nickname is Pomeranian. – In the group, she’s best friends with Aisha. – She’s also very close to IZ*ONE’s Yena (company mate). – Her role models are SNSD’s Yoona and Jun Jihyun. – She was the fourth member to be revealed. – Her speciality is Chinese dance. – She was born in Zhejiang, Hangzhou, China. – Her hobbies are shopping and cooking. 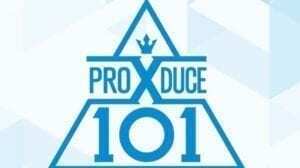 OMO I was waiting from along time!! FINALLY! I have been waiting for Sihyun debut since 2016 and Yiren was one of the my faves among PD48 trainees, I am so happy that they will debut! There’s a new member called Mia but theres no photos of her, only videos. I think her Crank in film is release today! I hope they announce Yena in the group .. she can be an inactive member for 2 years while iz*one are promoting ..I dont want yh to air drop her in to the group in 2 years time with no warning because people will have been used to the lineup by then .. people can’t complain if they knew from the start .. I love choi yena and wanted her to be in a group with sihyeon and yiren and dont want her to miss being in a group with these girls for 5 to 7 years at least just because she got in to iz*one. She’s with IZ*ONE. 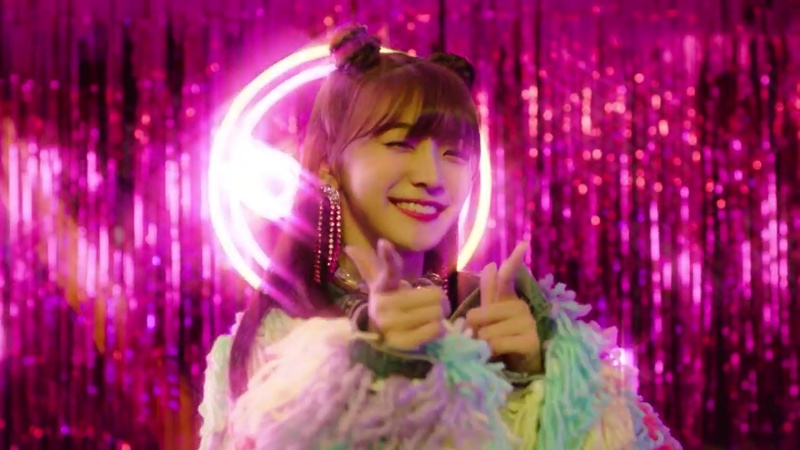 If they decided to add her when she’s still in contract with IZ*ONE it’ll create backlash for both Yena and Everglow. The youngest is gonna be an 04 or 05…. 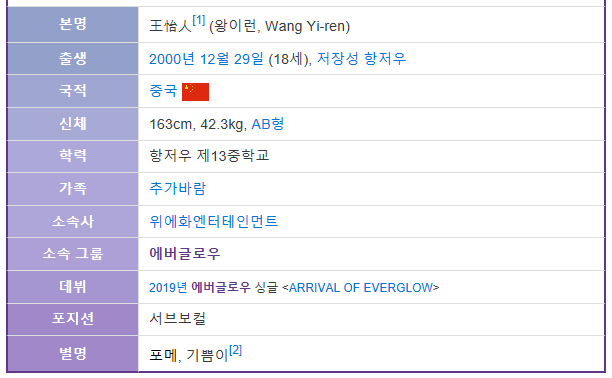 Wang yireon is really her birth name and yiren is her stage name. Oh one more thing. Yiren says a lot of people tell her that her nose in similar to Tzuyu’s. 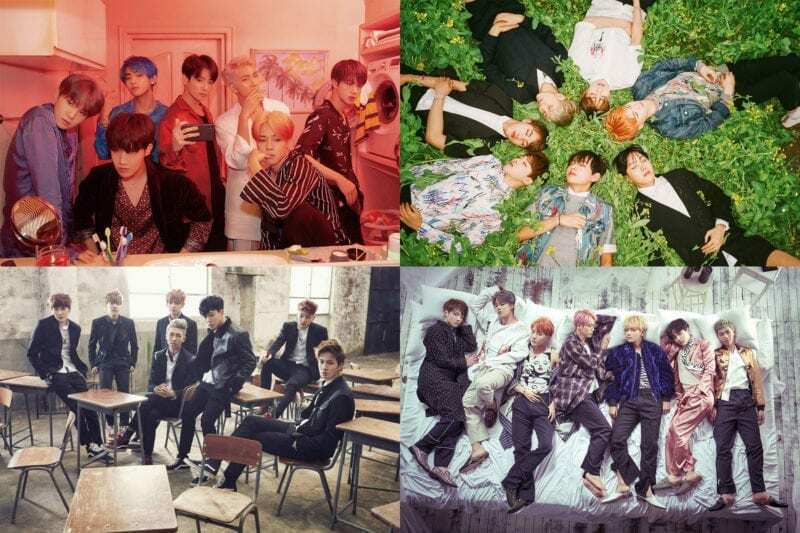 Does someone knows how many member they’re going to have? New member E: U is introduced everyone!!! New member E:U, She is the leader. 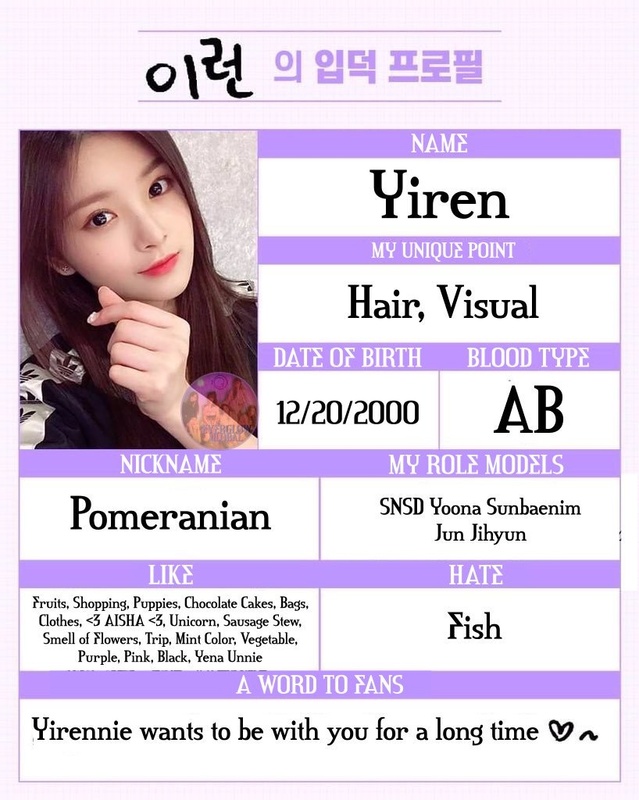 why is yiren’s profile in big font? Bcuz yiren is ranked 1st in visual center on pd48. Its 7 cuz the 4 korean members was introduced(sihyun, mia, onda, e:u) then yiren(chinese member)…will wait the japanese member and mixed member(maybe half american)…for yena, maybe she will be added after promoting with iz*one or she will debut as soloist under yuehua company. E:U representative color is purple. Final member is named Aisha. E:U’s representative color is purple and Aisha’s representative color is black. 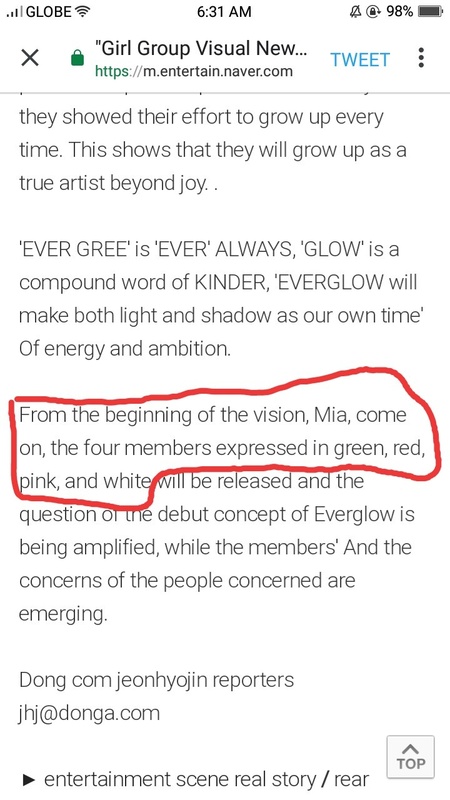 On February 26, 2019, he was confirmed as the sixth member of EVERGLOW. He studied at the Night Dance Institute. Please, add E:U and Aisha! 2. E:U who is the leader. 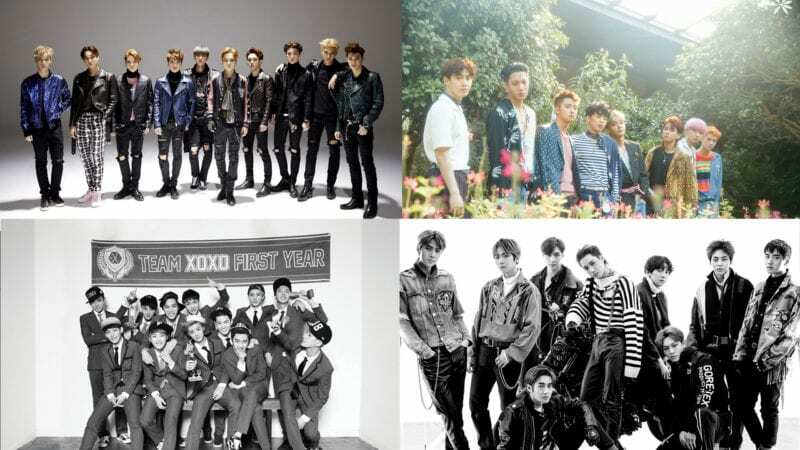 Why are only 2 members on the poll…. 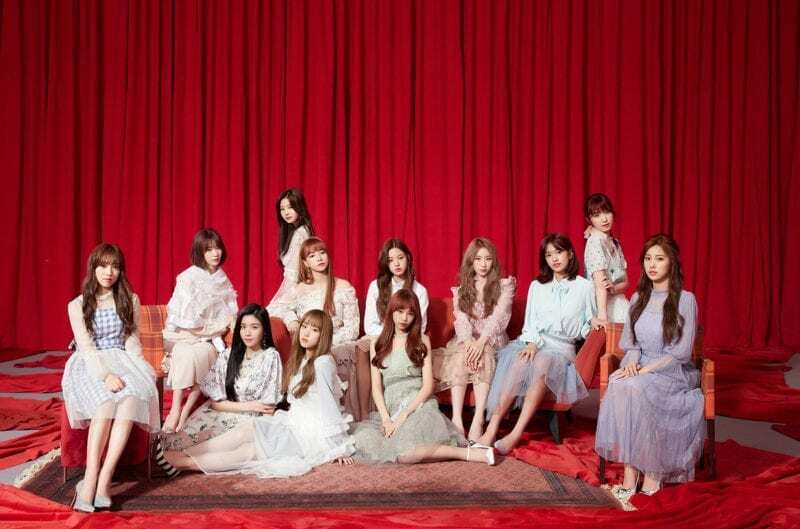 Any chance Yena will be added to this group after IZONE’s disband? 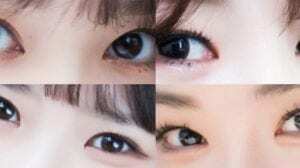 But Fans says that her and Kyulkyung have the strong resemblance. Among the Yuehua trainees, She is the most flexible, and her hobby is dancing Chinese modern dance. Her first grade on Pd101 is F, while on produce 48 is B. She lost weight for over 2 years from PD101 to PD48. On first episode (PD48), she said that Yujin (Iz*one) is so pretty and she wants to get close to her. Not sure but there’s a possibility. 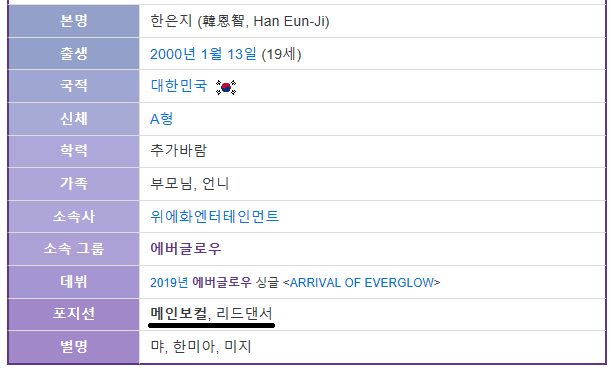 She is wih IZ*ONE for 2 and a half years, so I would say it is unlikely because Everglow is debuting the first half of this year. So they would be in their second anniversary if she joins. I believe Yuehua will make her solo. Look at the results of vote and you’ll see. Kindly reset the bias poll cuz its unfair to the other members that added lately. Thank you for these. I put your website for credits thank you. Isn’t Sihyeon a rapper as well? She rapped in Produce 48, didn’t she? At Siheon profile, she looks like Bae Suzy! 😮😮😮! – She was born in Bundang-Gu, Seongnam, Gyeonggi-Do, South Korea. – She attended Gyeonggi International Trade High School. – She attended Hanlim Multi Art School. – She was born in Hanzhou, Zhejiang, China. 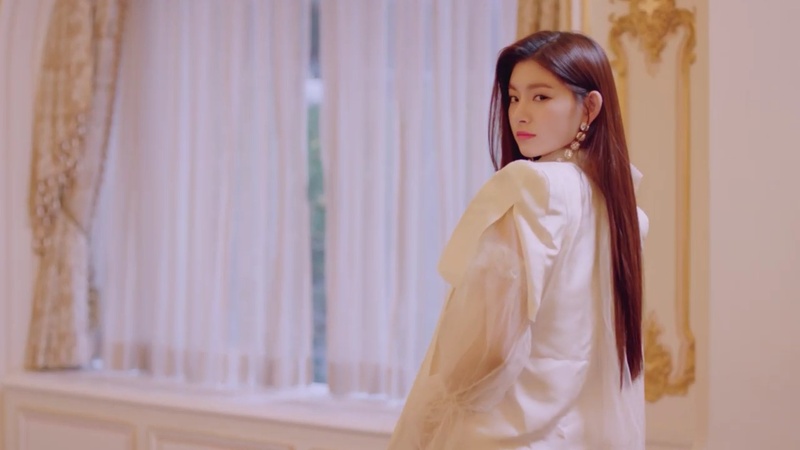 Her name should be written Yiren not Yireon. Please edit this!! May wanna check that out? her name is 이런, just written as yiren. romanisation doesn’t always directly translate into hangeul, which is why it’s yiren/이런. aisha n e:u r very interesting. check the comment section on her performance during 101.
mia is not dragon, shes rabbit!!!!!!! Gonna debut with “Bon Bon Chocolate”. Their style is quite badass strange girl crush? I assume for the trailer. 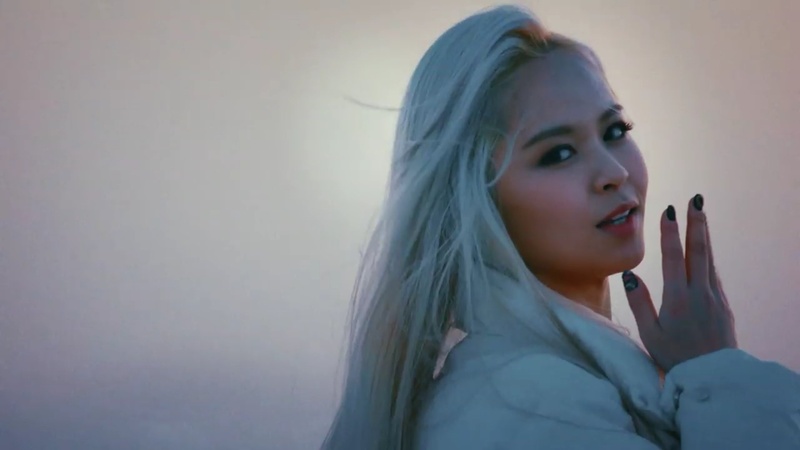 Or mysterious badass concept but for sure thanks to the trailer, no cute nor so much cutie girl crush. 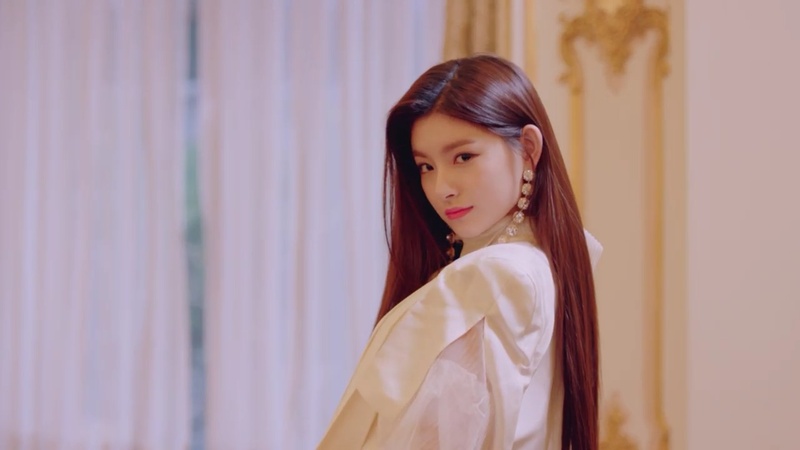 her name IS Yiren, but in korea they use Yireon. It’s her korean name. So excited for their debut. 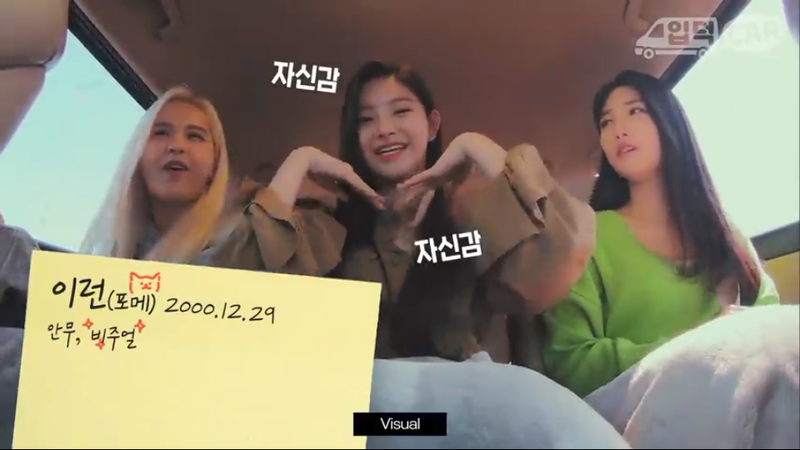 Please edit Yiren‘s name. You wrote Yireon but her name officially is Yiren!! It’s officially Yiren but the pronunciation of her name in Korean is Yireon!! So it should be written YIREN not Yireon. • She said that her nose is look like Tzuyu’s. 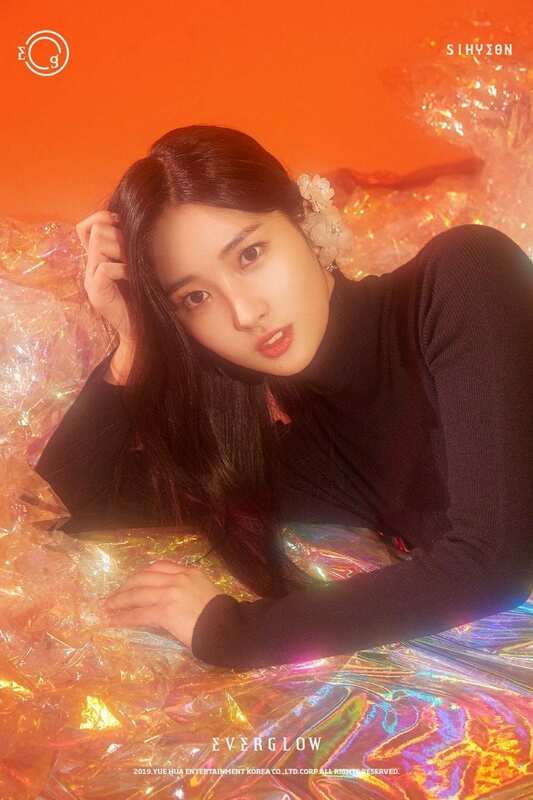 • Fans says that she look like a mix of Kyulkyung and Tzuyu. • Her hobby is dancing modern Chinese songs. • She said that she wants to be tall as YG K+ Trainees. • On Produce 101, her first grade is F, but in reevaluation, she got D.
• On Produce 48, her first grade was B. 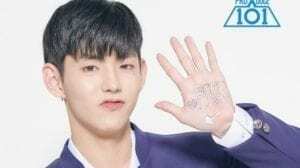 • Produce 101: Rank #40. -Her charming points are her hair and visuals. -Her role models are snsd’s yoona and jun jihyun. 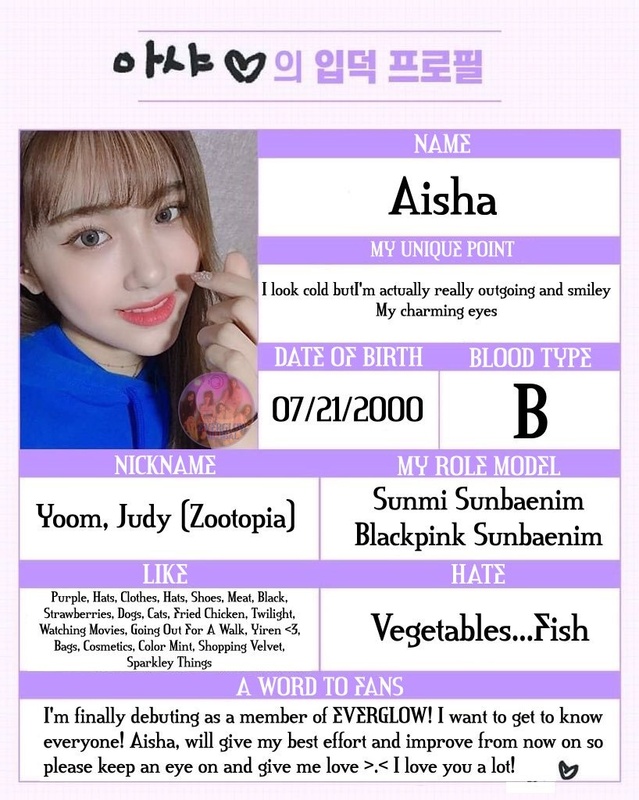 -She likes every fruit,shopping,dogs,chocolate,cake,bags,clothes,Aisha,unicorns,sausage stew,flower scent,vacation,mint color,vegetables,purple,pink,black meat and izone’s Yena! Quick question. When IZONE disbands is Yena gonna join EVERGLOW? Confused if Aisha is 174 or 180cm. no, when she saw the 180cm in her profile she said that it was a misunderstand and that shes 174. Please, E:U isn’t a lead dancer. Mia is so talented! Main dancer as well as main vocalist! 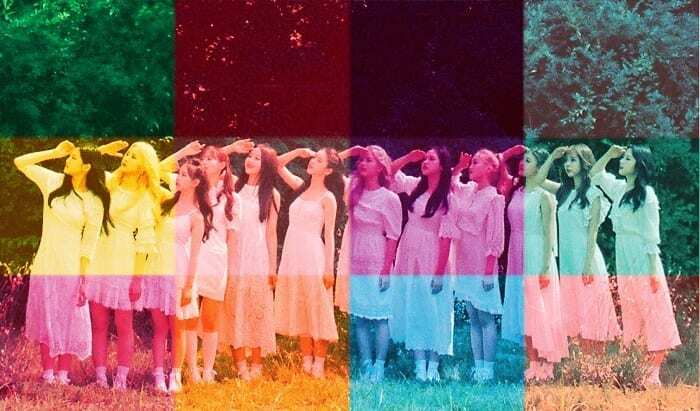 i think Onda, Sihyun and Yiren know some of fromis_9 members and Izone members…. WHY ISNT SIAN IN THIS GROUP! 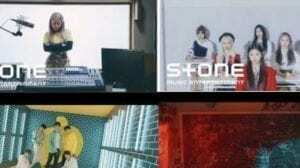 Sian is under stone music company. yo this group is fire!!!! 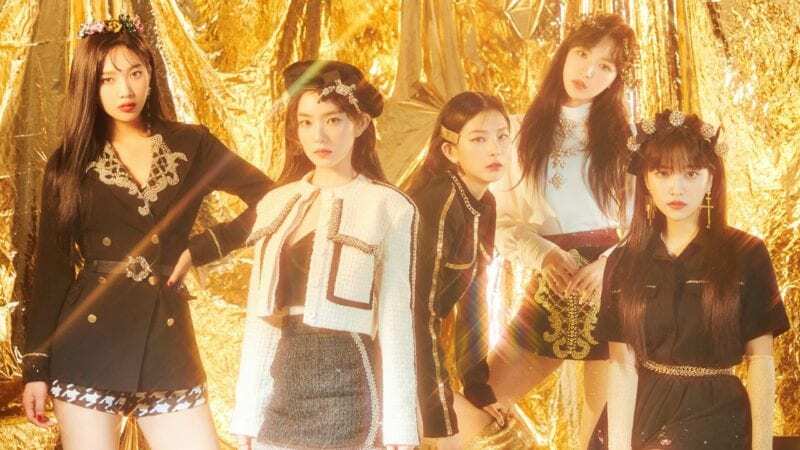 I didn’t expect them to have the best girl crush concept out of all the debuts in the past year. The song goes so hard it’s insane. can’t wait to see where they go from here. 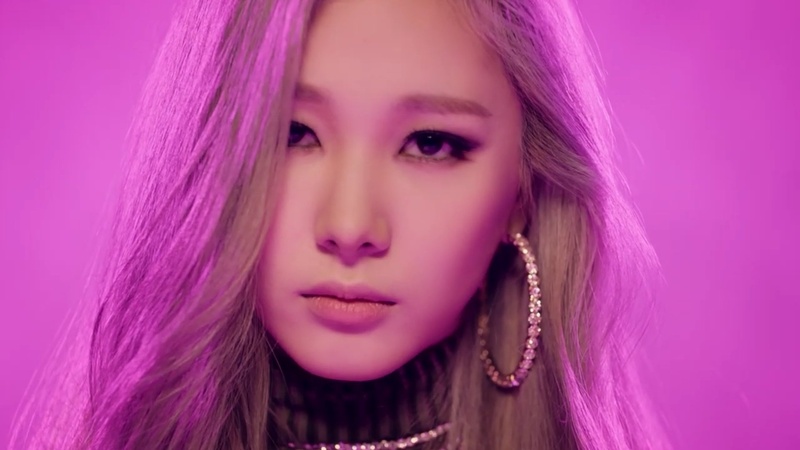 also sihyun totally does look like suzy in the mv, i can def see it now. also they’re actually not that young, really nice to see bc their dance is pretty provocative and it’s not uncomfortable to watch. 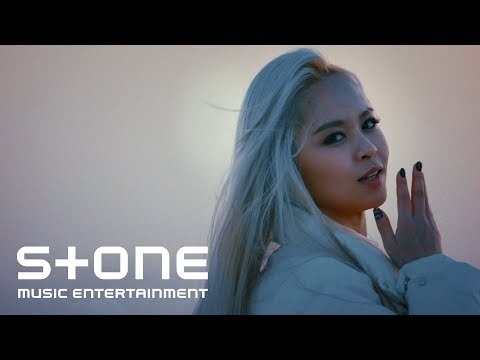 I think sihyeon should be lead dancer. onda isn’t a lead vocalist. 5’9 is 175 cm… How is 5’8.5 roughly 177 cm? Actually 5’9″ is centimeters ranging from 180-ish cm to 182-ish cm. 5’8″ is centimeters ranging from 177 cm to 179 cm. An inch is 2.54 cm, meaning a foot is roughly 30 cm, give or take. Aisha said(in the showcase) that she was the youngest(Maknae)!!!!! The profiles are awesome! I appreciate it. But there is something I want to say. If Aisha is actually 174cm tall, she’s not the tallest in kpop. Joanne from Zgirls is 177cm tall. 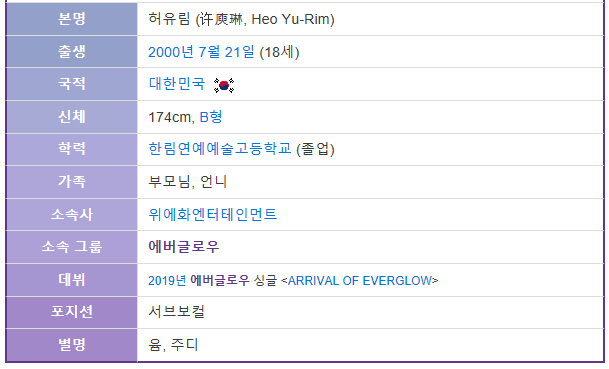 Wow, so many tall members 😭😭 Yiren really made me stan Everglow. 181 is ~5.94 feet, so you if multiply .94 by 12 then 181 cm is ~5’11” and a quarter. is aisha the tallest? cus she made me shookt and end up stan everglow!!! E:U: Her shoe size is 210 mm. Sihyeon: She studied at Sampyung Middle School and Neulpurun High School. Onda: She’s studying at Gyeonggi International Trade High School. Her position is only a vocalist. She graduated at Hanlim Multi Art School. Yiren: She studied at Hangzhou 13th Middle School. Sorry but what? Just google 5’9 in cm and u get 175 cm. so, how tall Aisha actually is? where did they confirm their representive colors? My country doesn’t use feet so that’s what I got from google..
zgirls isnt kpop, its zpop according to the company they are under. aisha isn’t the tallest in kpop though. dal shabet’s subin is 175 cm, making her 5’9″..
dal shabet’s subin is one cm taller than aisha, so aisha isn’t the tallest female idol in kpop. 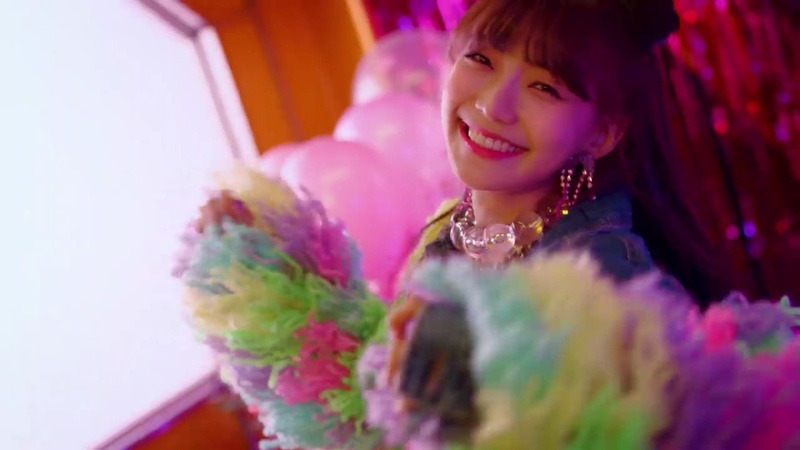 – A lot of fans say she looks like Jeon Somi and IZ*ONE’s Yena. Z-Girl’s Joanne is 177cm/5’10” so Aisha is definitely not the tallest girl in kpop 🙂 and if you’re one of those people who don’t consider Z-Girls to be kpop; Dal Shabet’s Subin is 175cm/5’9”. Not sure if Z-Girls is really kpop, but even then Aisha isn’t the tallest since Subin is 175cm and there are about 5 former 9muses members who were 174cm…as well. Even then the tallest female idol seems trivial title to attribute to any idol unless that idol is like ridiculously tall compared to the others. 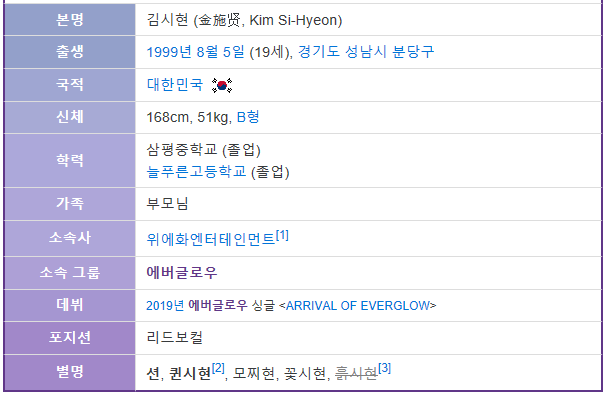 I’m talking a 6ft tall female idol…there are quite a few idols who might around the 173cm to 178cm range since height varies by a few cm depending on the time of day. Now if we see a 180cm idol, I’d be interested. 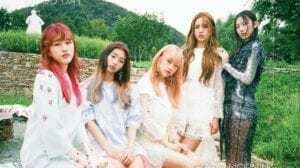 Is yena will be debut with this group after izone? All of them are good at dancing though, might as well add Onda as a lead dancer as well…but that would mean that every member has a dance position which I don’t think is the case. 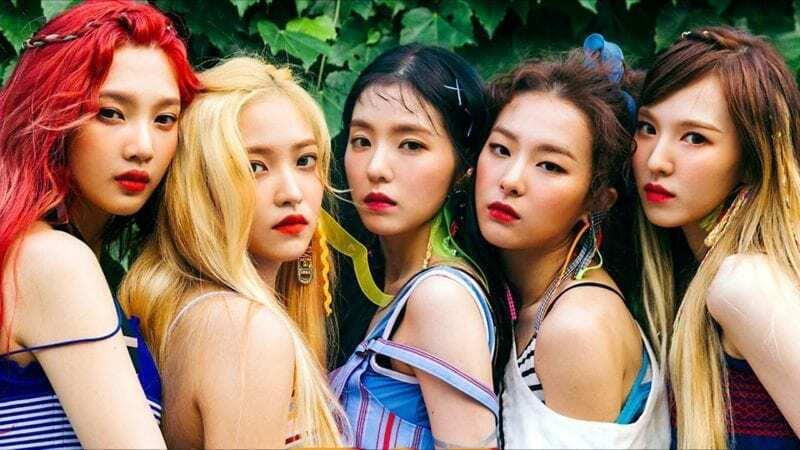 Dance line is E:U – Mia – Yiren. It is impossible. She cant be 1.74 1.74 person looks like very tall. But she doenst. She looks like same with others. I’m 166 my sister 1.74. My sis looks so longer than me. Aisha can’t be 174…..
Nope, in the official profiles written in Hangul, Aisha is just spelled 아샤. Aisha isn’t the tallest active female idol. Dal Shabet’s Subin is 175 cm, so she is taller than Aisha. Though Dal Shabet haven’t been active as a group, Subin has released a solo album so she’s active. Also, Joanne from Z-Girls is the tallest female idol at a whopping 177 cm (making her taller than Subin). It’s just many people don’t count Z-Girls as Kpop. But I’m in awe by how tall Aisha is (especially at that age)! Mia likes Indie Pop? That means she also likes The Neighbourhood or The 1975 for sure lmao. She looks hella tall tho? And of course your sis looks tall compared to you with that height difference, 8cm difference is very noticeable imo, my cousin is maybe a bit shorter than you and I’m 170 and I look really tall next to her. Aisha might not look tall because the other members might be fairly tall too, meaning the height difference won’t be that big and noticeable, I personally won’t really even notice a few cm difference, and in the mv a few of them wore heels so that also affects how tall she looks. I did not forget about her, I had problems when I was going to upload her image. Here is the image and video where I got information from. According to this video; https://www.youtube.com/watch?v=xklx4QFIIZE Mia is apparently the youngest??? Yiren can make facial expressions that matches the mood of the song. She can do an impression of Mario. She said that she has a sweet singing voice. She has a tiny waist. She can twist and untwist her arms. She can do a voice impress of yebin from the drama “sky castle”. She said that she has an alluring gaze. She can pose according to the concept. She never loses in the game:”rock paper scissors splits”. She said that she can spread her happy virus to everyone with her happy smile. She can do a voice impression of a minion. She can imitate the facial expressions of the sloth from Zootopia. She said that she’s the mother of the group. She can change the facial expressions very quickly . She said that people tell her often that she looks like a beaver. She can do the cheese burger aegyo very well. She can sing trot songs. Do you see Yiren’s shoes in her profile photo? They are so big!!!!!!!!!!!!!!!!! Also, Aisha sometimes looks like Soojin from (G)I-DLE and Jeon Somi. did mia say she’s the maknae on their latest appearance on pop seoul on arirang? Why is Onda so underrated??? 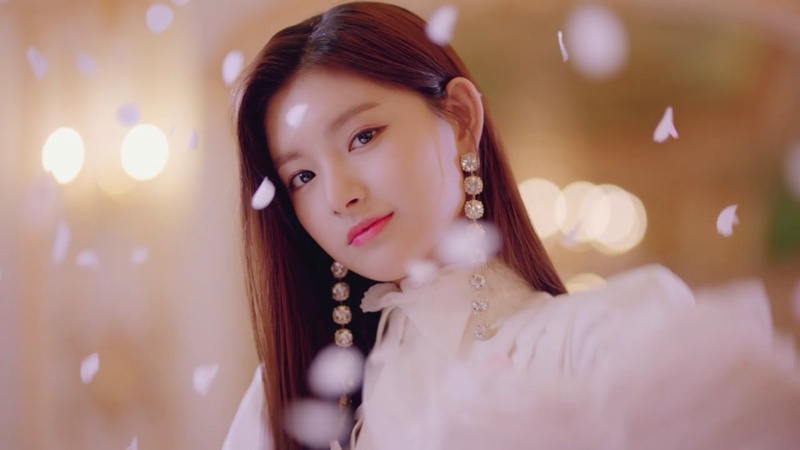 Is it just me or does Yiren look a lot like Tzuyu from Twice? Mia is actually the maknae it was said on pops in seoul. Maknae means youngest, she’s not the youngest member. 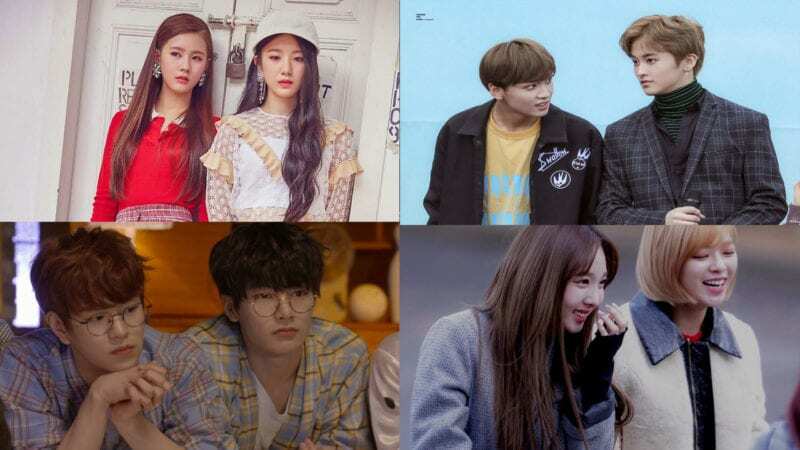 There are cases where members introduce themselves as the youngest of the group because of the Korean age system (When everyone turns a year older during new year) like F(X)’s former member Sulli, GFRIEND’s SinB, or the youngest members of WJSN. Sulli was mistaken as the youngest of the group because her birthday was close to Krystal but Krystal was actually the one who held the title of maknae. Same with SinB, she introduced herself as the maknae on I Can See Your Voice but everyone knows she’s just born on the same year as Umji. 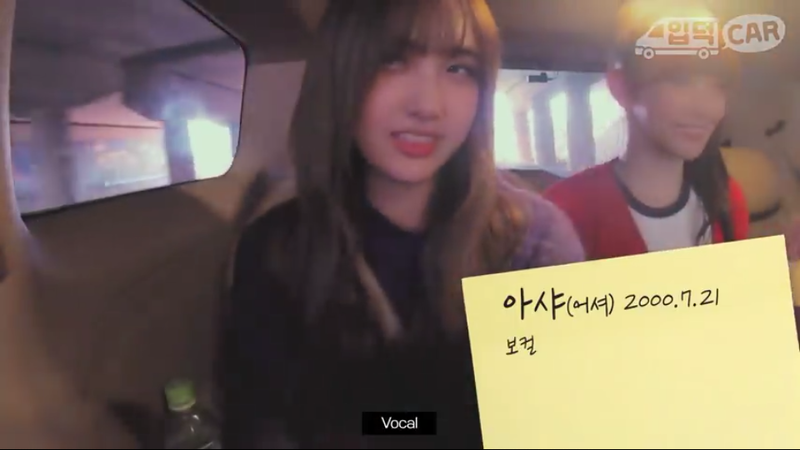 WJSN’s maknae always introduced themselves as the maknae of the group even though Yeonjeong is actually the youngest. It’s just the Korean age system but if you actually go by birthdays, Mia is not the maknae. She’s the oldest of the maknae line but she isn’t the actual maknae. In China, E is pronounced like ‘eo’ in Korea. Onda looks like Nako. Or she is just reminds me of Nako. Her name is “Inspired.” By Asia, read it right. What’s the name of the Fandom? i thought jinsol is from loona? There is no Jinsol here lol. 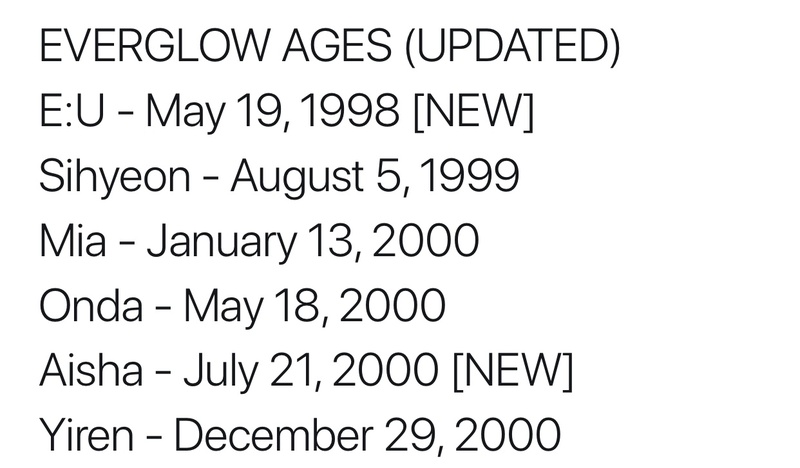 Would you take a look at their birthdays?? Mia said she is the maknae.